I am back from my long India vacation. And started my cooking in my favorite kitchen. I had brought some jackfruit seeds from India. So I just made my all time favorite sambar (lentil soup) with my mom’s recipe. 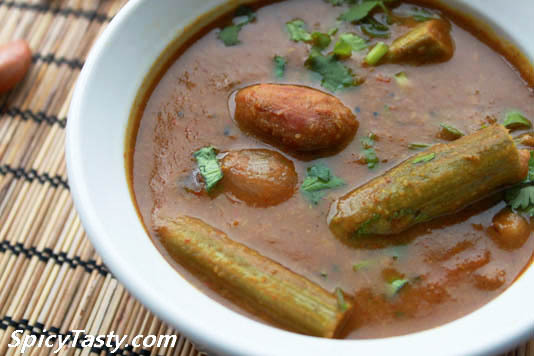 This sambar recipe is a very traditional recipe in south India. It’s little different from the regular sambar. If you don’t have jackfruit seeds you can substitute any vegetable. This goes very well with idli, dosa and rice. Trust me it tastes like heaven! Pressure cook the toor dal(Red gram) with 1 1/2 cups of water for 3-4 whistles. Adjust the whistle till the gram becomes soft and fully cooked. 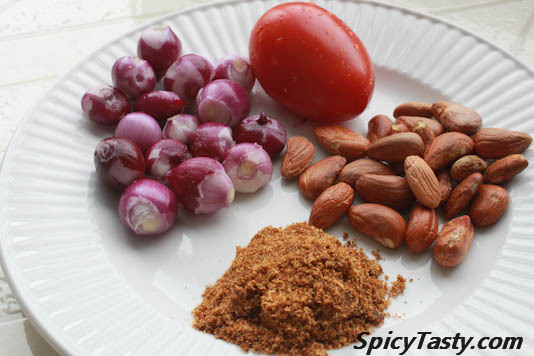 Roast all the ingredients (masala to grind) cool them and grind it into smooth powder. Heat oil in a pan add mustard seeds, urad dal and asafoetida after it sputters add shallots fry them till it becomes translucent. Then add chopped tomatoes and some salt. Fry them for few minutes or till it becomes soft after that add turmeric powder . 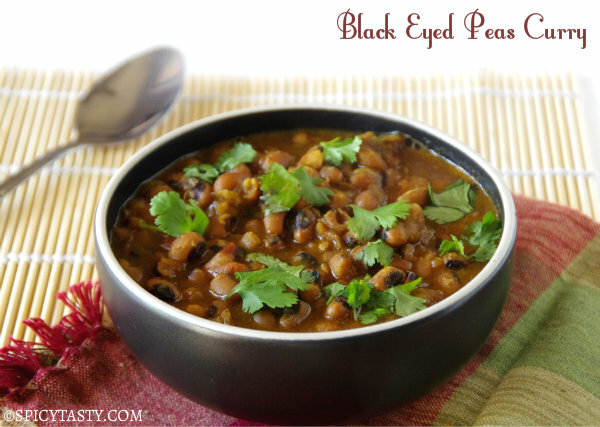 Add the pressure cooked toor dal (red gram) and add a cup of water. Let it come to full boil. And then add the drumsticks, boiled jackfruit seeds and the ground masala powder . Boil the whole mixture for 10 – 15 minutes in simmer heat. Finally add the tamarind paste and bring into full boil. 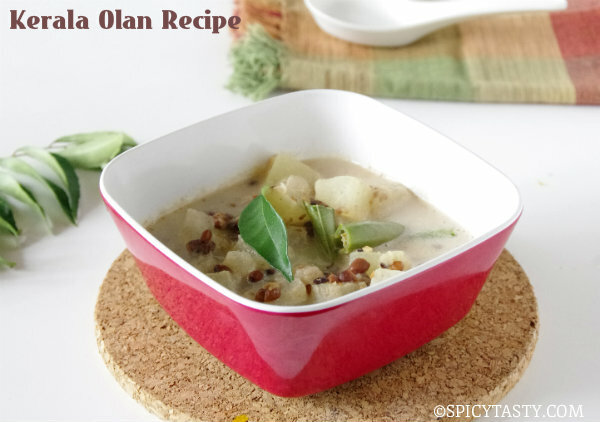 Remove from heat and garnish it with coriander leaves. I miss JF seeds so much, you are so lucky, Sambhar looks so delicious. Wish I had some of those seeds. Great recipe, thanks. Good to see you back. 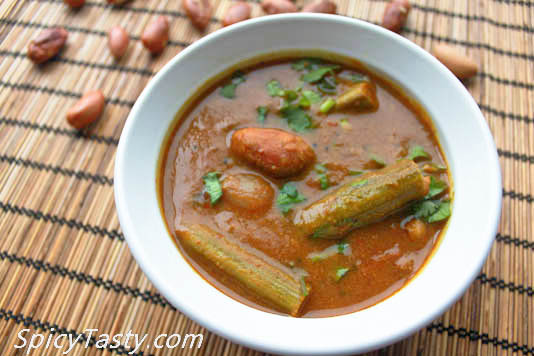 nice sambhar, lovely pics, never made sambhar with jackfruit!! shriya ur jackfruit seed sambar really a tasty dish and u innovation in this really create a yummy feel. ur always posting a mind blowing catchy photos which attract every one. I am glad it came out good Riya. Thanks for trying out my recipe. I tried this yesterday and all liked it so much. Thanks for a wonderful recipe.. I made this sambha it came out very tasty.Thank you mada for this awesome sambhar.